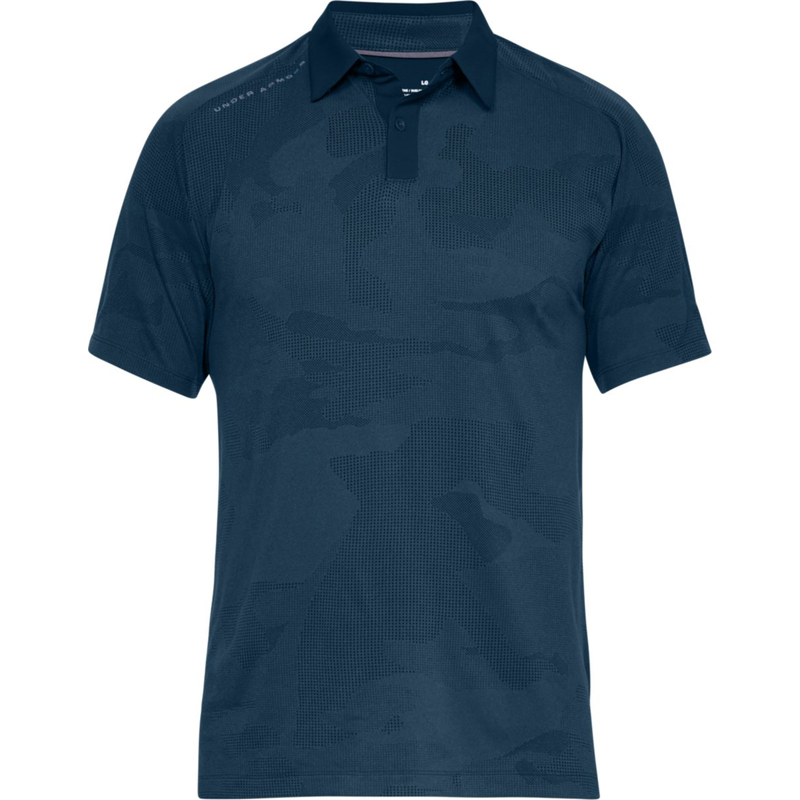 Perform to the best of your ability, with this highly technical polo shirt. 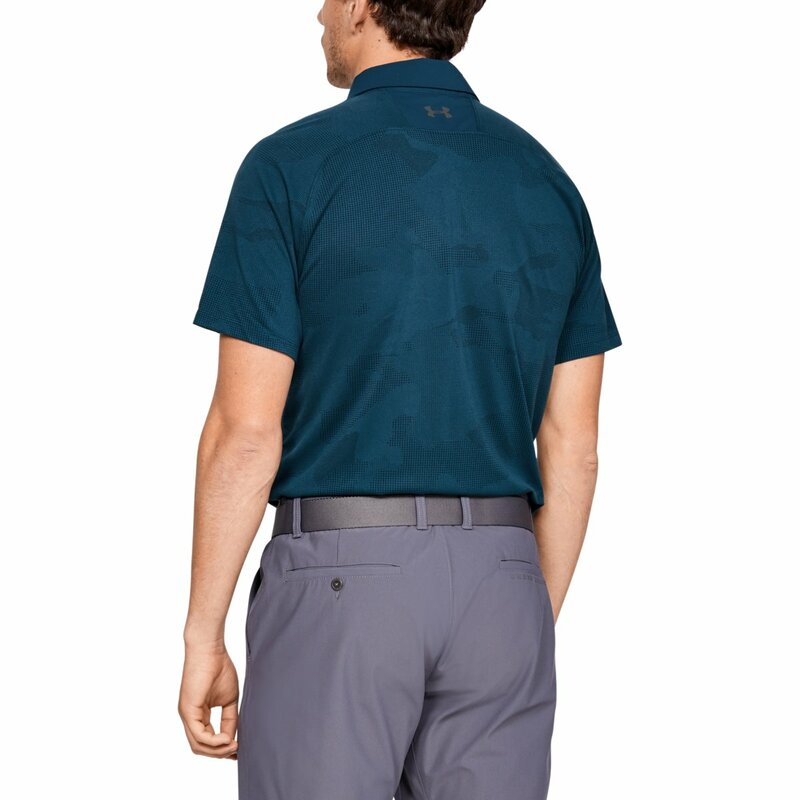 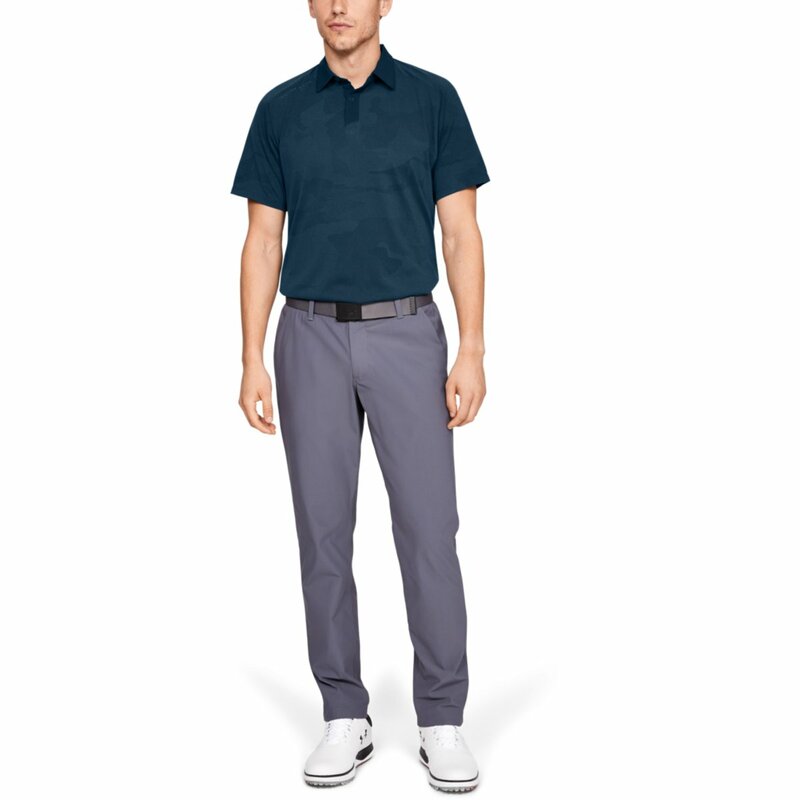 The shirt has a moisture transport system that removes sweat away from the body for fast drying, and has anti-odour technology for less distraction as you play golf. 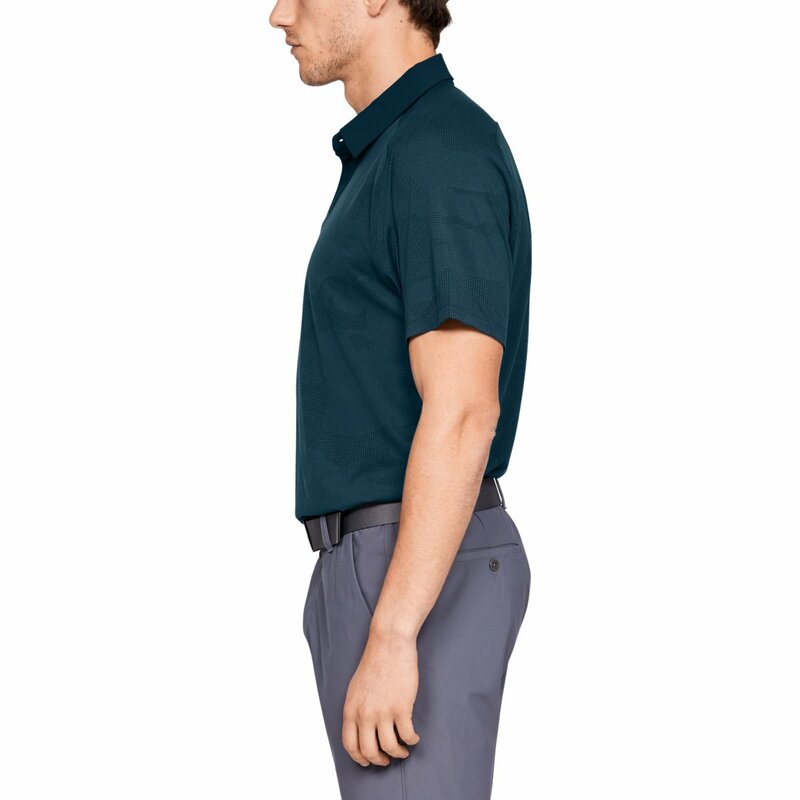 To help you play the garment has a 4-way stretch fabrication to give full mobility in all directions, and has a loose fitting for even less restriction. 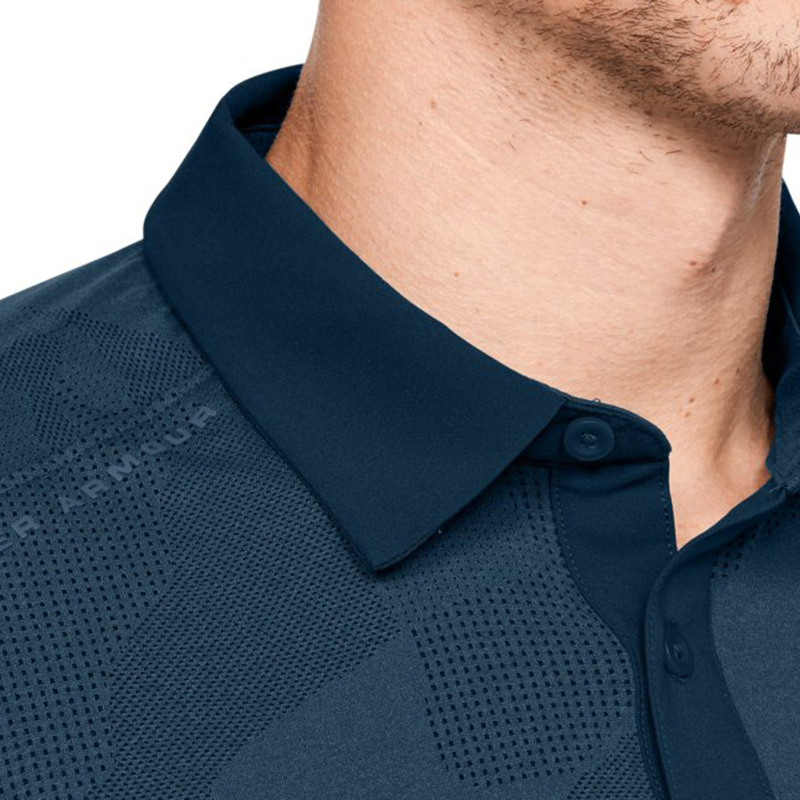 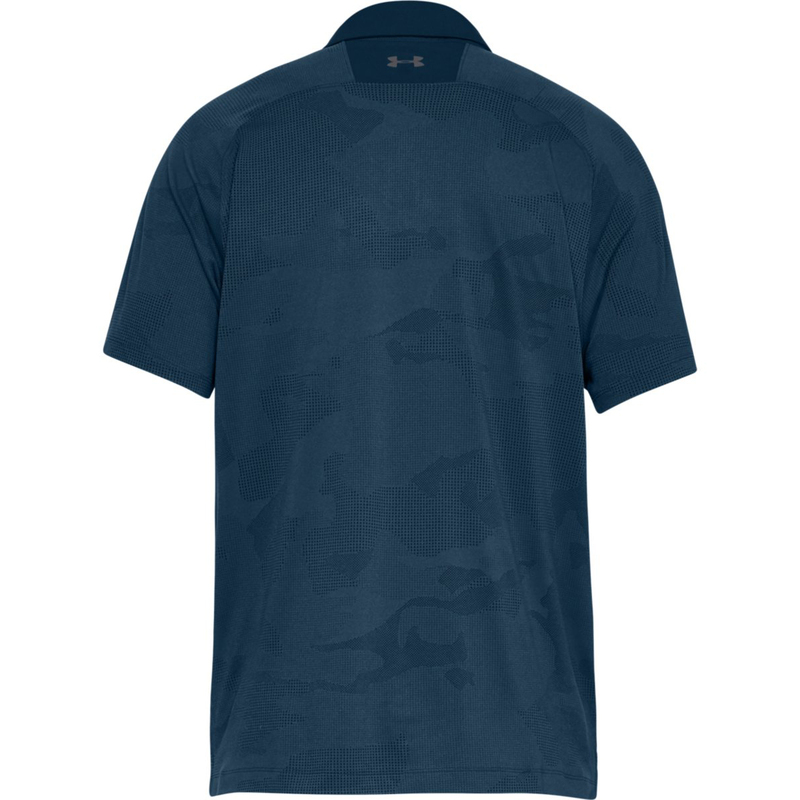 This layer also has a unique Threadborne Microthread construction to stretch without absorbing moisture, and a knit jacquard texture for an ultra-soft and more breathable performance. 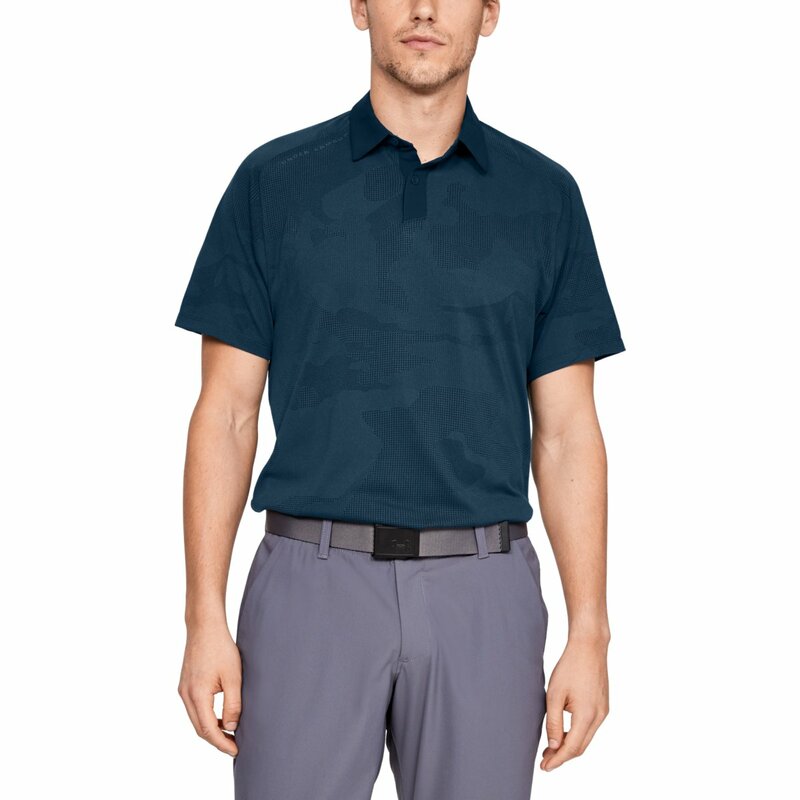 The shirt has a modern styling with a 2-button placket and fold over collar, and offers 30+ UPF to protect your skin from harmful rays from the sun.